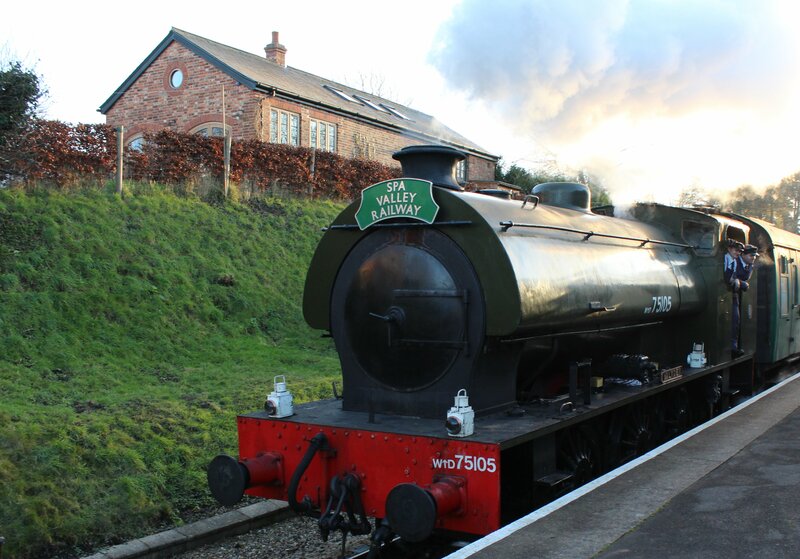 In a previous blog post, we learned why and how 70 Hunslet Austerity tank engines survived into preservation. We also looked into how they were cheap and easy to build and maintain. They were a successful design that continued into production into 1964 – 4 years after the last British Railways steam engine was built (92220 Evening Star). However, an important point needs to be added to this – not only did a number survive; many of those that did had been used little and were simply stored for much of their lives. 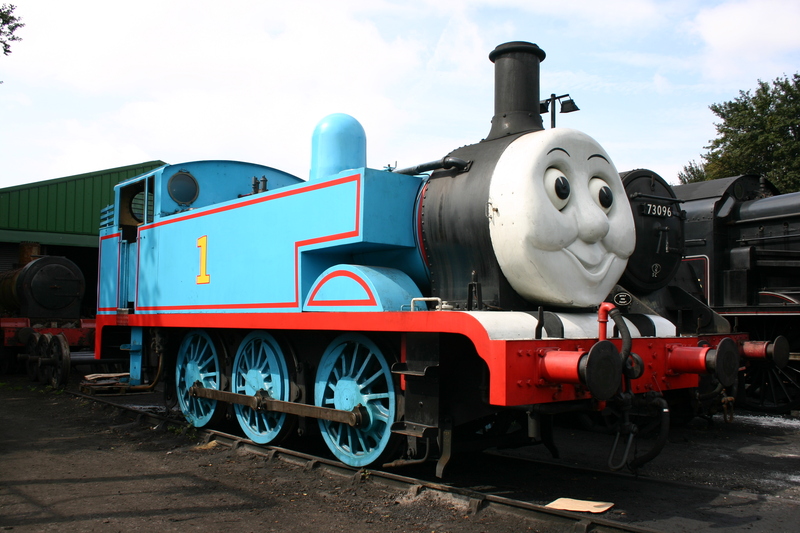 Let’s put the number of survivors into perspective… If my maths are correct there are 28 more Hunslet Austerity tank engines in preservation than standard BR class locomotives of any description. There is one more Hunslet Austerity in preservation than all surviving LMS Black 5’s, GWR Hall’s, GWR modified Hall’s, LNER B1’s and Bulleid pacifics (Merchant Navy, West Country and Battle of Britain classes) combined. My final comparison – there are 4 more Hunslet Austerity tanks that GWR pannier tanks, prairie tanks, Midland Jinty and LBSCR terrier A1X tanks; all combined, in preservation. My final point of consideration is that these little locomotives are very powerful. British Railway’s rated them as 4F which meant they were rated 4 out of 9 to pull freight. 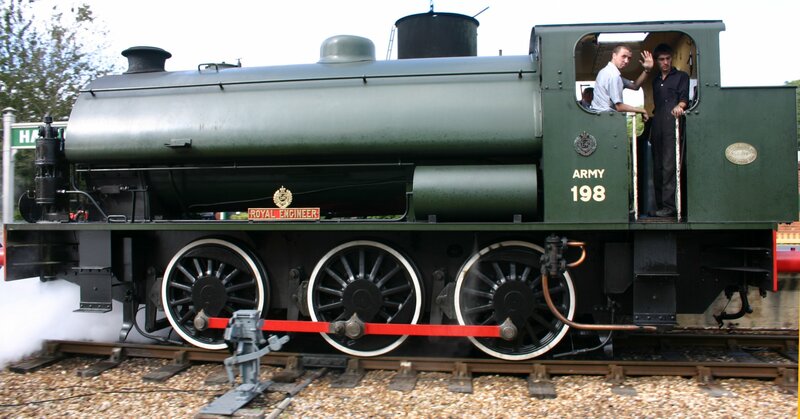 Midland Jinty tanks, SR USA tank’s, 57xx pannier tank’s were all rated 3F – so not as powerful. The freight rating looks at haulage ability rather than speed, so considering that preserved lines have a maximum speed limit of 25mph – this is not an issue, in fact the power available is useful. Compare a Hunslet Austerity to a Southern U class mogul – a much bigger beast that is rated 4P3F and the usefulness becomes even more apparent. Having a large number of powerful, cheap, easy to repair, low mileage locomotives must have made a big difference to the feasibility of running preserved lines, especially in the early days. 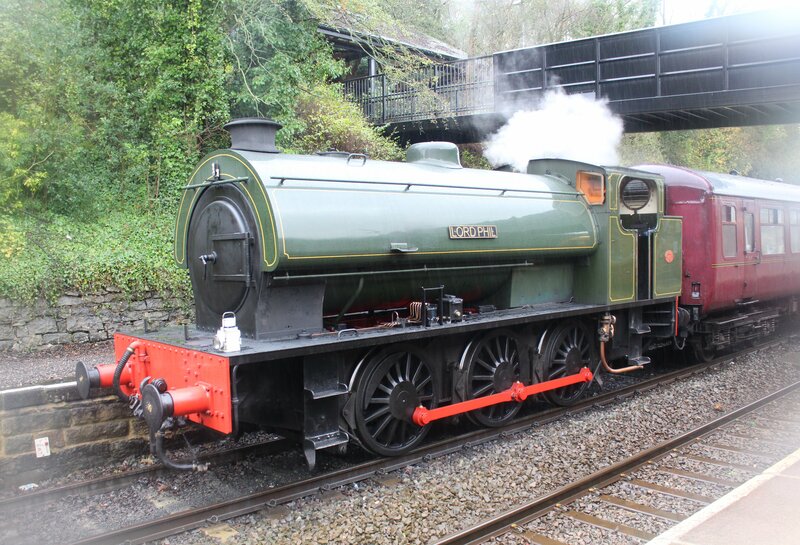 Let’s not forget that although steam enthusiasts often shun the Austerity; it is nevertheless a real steam engine. When the general public visit preserved lines (as millions do each year) they may be disappointed if a diesel hauls their train, as it might not be much different (in their eyes) to the train they commute on to work, or from the trains they see rush past down the street they live on. 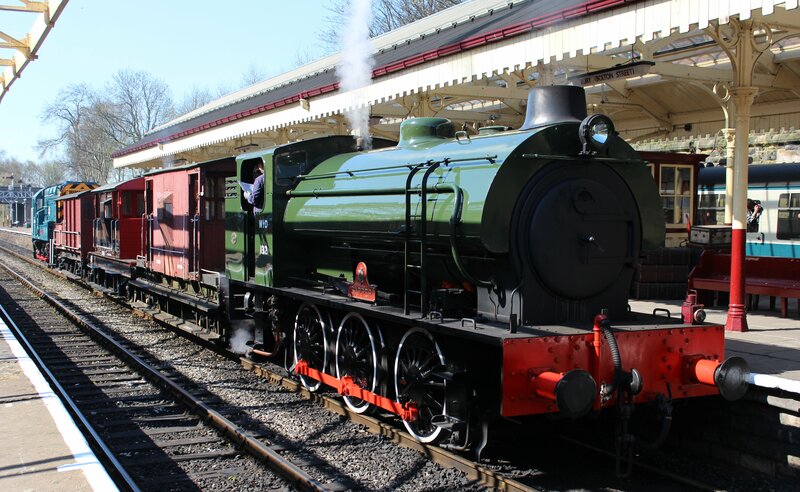 But if they are pulled by a Hunslet Austerity, they will go away feeling like they’ve experienced something special; the sight, sound and smell of steam. Most children will be just as excited. In fact the Watercress Line has found that a converted Hunslet Austerity can be about as exciting as it gets for some children (see below)! So next time you visit a preserved line and see a Hunslet Austerity; don’t curse “not another austerity”. Take in the excitement that is brought by it and think; “If it wasn’t for this little beast, I could be standing in the middle of a housing estate.” Then enjoy the ride behind a real steam locomotive, for it is quite miraculous that we can do that pretty much any weekend in most parts of the country. Maybe even have a closer look at the Austerity; as after all, they don’t look that bad, do they? !